Comic book fans were ranting and raving about the new look of the iconic Batman villain the Joker portrayed by Jared Leto in the upcoming Suicide Squad film. 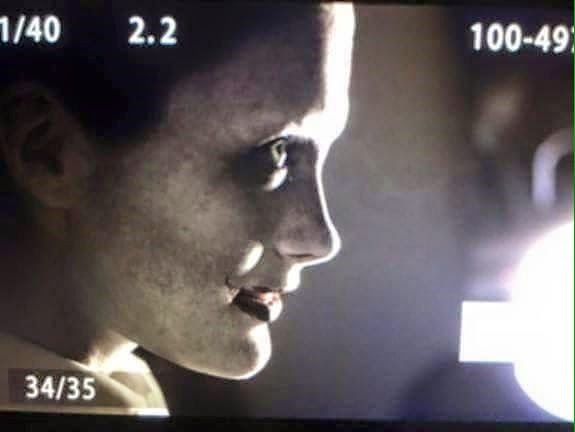 A previous report from the Inquisitr revealed what appeared to be the new costume and original look of the Joker, with Jared Leto donning a horrifying new look. 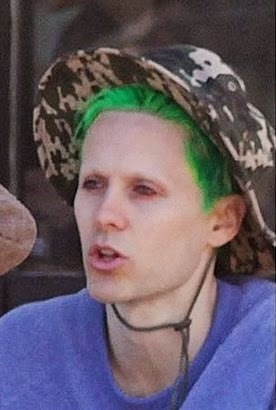 Many fans were outraged about the punk-rock look of the Joker, namely the heavy-handed tattoos that covered his entire body with words like “Damaged” and “HAHAHAHA.” But Batman fans can stop worrying now, because it seems that now-famous photo of Jared Leto as the Joker isn’t the final version that will be in the film. According to Movie Pilot, the photo of a tattooed Leto with bling in his teeth was merely a promo shot to celebrate the 75th anniversary of the Joker character in Batman comics. Despite the fact that there was no indication on the Joker photo of any anniversary celebration, a source close to the Suicide Squad film has promised that the final version of Jared Leto’s Joker has yet to be revealed. Gabriel Gray, a man working in the industry and possibly on the film, sent out a tweet this week reassuring fans that the photo of Jared Leto was only meant for publicity purposes and the final version is entirely different. Some fans have already questioned the validity of Gray’s claims about Jared Leto’s Joker, saying he isn’t a verifiable source. However, photos snapped secretly on the set of Suicide Squad reveal that Jared Leto as the new Joker does look quite a bit different from the “emo” Joker in the publicity shot, according to Comic Book Movie. None of the tattoos are present and the makeup is significantly toned down. You can see some of the shots of Jared Leto in partial costume as the Joker below. The official film makers who ultimately decide the Joker’s final look still haven’t confirmed or denied the tattoo-covered representation of the character. Gabriel Gray’s tweet may be reassuring to some, but fans will still be left wondering which version of the Joker will make it into the final cut of the film. 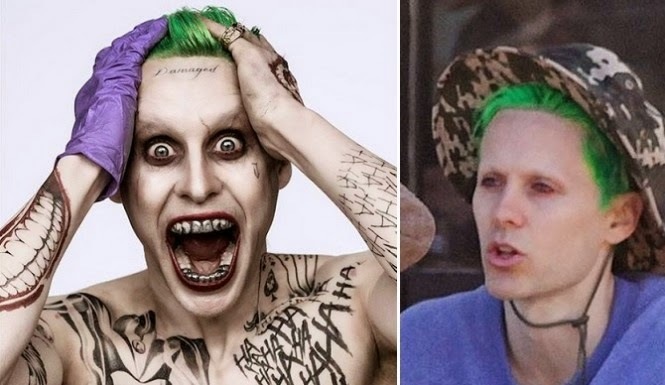 What do you think of Jared Leto’s Joker, both with and without the tattoos? Which version of the Joker would you prefer to see on the big screen?